Forgive the cliché, but considering the plethora of Boston organized crime films to be released in the last decade, it seemed only appropriate to use a quote from the most famous and acclaimed of the bunch to usher in the Boston first round playoff series. The quote is also fitting for the series. I’m pretty sure most people believed the Celtics front office would look at this roster and say that they could use them to procure a good lottery pick, yet six months later here we are and the Celts find themselves in the playoffs. The Cavs, on the other hand, came into the season with high expectations. But, halfway through the season LeBron didn’t look himself and David Blatt did not look like a coach capable of making something out of anything. Then, LeBron took a much needed rest, the front office decided to make something out of Dion Waiters and some draft picks, and David Blatt started coaching better and now Cleveland is probably the favorite to win the Eastern Conference. 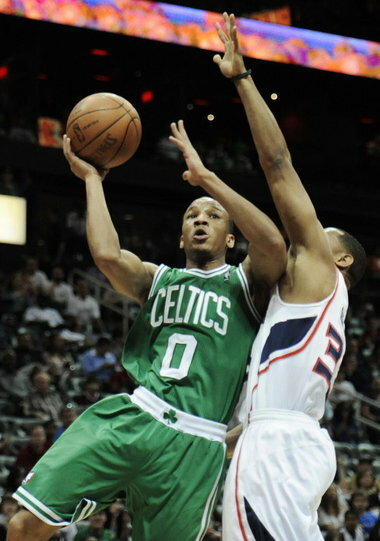 Avery Bradley, despite his size, is definitely an above average offensive NBA guard. However, his skill set pretty much means he has to play the off-guard, and at 6’2” he will struggle to guard most other starting NBA shooting guards. When he and Isaiah Thomas are in the game together, the Celtics are probably rolling out the smallest backcourt in the NBA. Marcus Smart is going to be one of the best defensive point guards in the NBA in the next few years, and he is already a very good one. However, he is not a great offensive player. Evan Turner leads the team in assists from the Small Forward position, or if you prefer the new age position terminology the three or “other wing player”. The Cavaliers have had good backcourt play ever since they shipped Dion Waiters to Oklahoma City and brought J.R. Smith and Iman Shumpert on board. J.R. Smith is still a walking, quotable heat check, but he has produced for Cleveland. He is shooting nearly 40% from three and averages almost a steal and a half per game. Also, at 6’6” he will be a huge mismatch for Avery Bradley on both sides of the ball. They can’t switch Marcus Smart on to him though, because he will have to stick on Kyrie Irving. I don’t need to sell anyone on Irving’s ability to score the ball offensively. He was far and away the offensive centerpiece when LeBron took his vacation earlier in the season. As for Shumpert, his perimeter defense will be a critical piece for the Cavaliers if they are to come out the East, but given the diminutive stature and relative lack of offensive punch from the Boston backcourt he shouldn’t have to be relied on as heavily in this series. 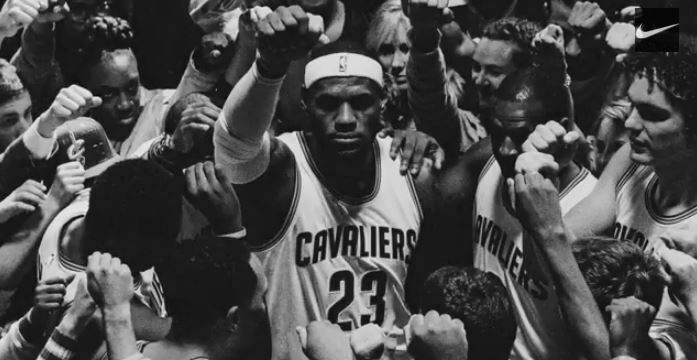 Any frontcourt discussion here has to end and begin with LeBron. He won’t win the MVP this year, but he is still the best player on the planet. Kevin Love and Timofey Mozgov round out the starting frontcourt for the Cavs, and Tristan Thompson is a key piece coming off the bench. Love has had a roller coaster season, but he is still an immensely talented offensive player. Mozgov was the other critical midseason acquisition by the Cleveland front office, and has dramatically improved their interior defense. Boston’s frontcourt is really no match for Cleveland’s, the aforementioned Turner failed to live up to his high lottery pick early in his career, and while he has become a decent NBA wing, he can’t matchup with LeBron defensively or offensively. That’s no slight to him, because there are very few players who can. Brandon Bass and Tyler Zeller down low don’t really strike fear in anyone’s heart. Athletically, the best player to matchup with Love is Jared Sullinger, and he is also the team’s leading rebounder, on a per-game basis (Tyler Zeller has the most rebounds on the team but also played 24 more games). I’ve already mentioned a few key bench contributors, but let’s look at just the bench players for a minute. The Celtics clearly have the best bench player in Isaiah Thomas. He is deservedly in the discussion for Sixth Man of the Year and easily Boston’s best offensive point guard. Then the C’s get legitimate help from Jared Sullinger (who should probably be starting) and Jae Crowder (who hit a game winner to clinch the 7 seed last night #clutch). 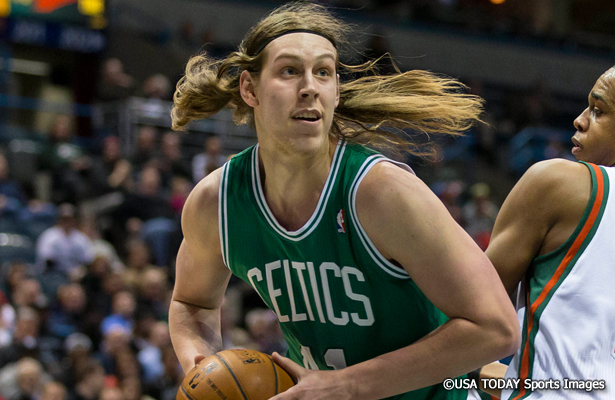 Also, Kelly Olynyk, despite having the haircut of a WNBA player, manages to give them 10 points and 5 boards a night off the bench. A “big three” roster construction doesn’t really provide much room for bench depth, but the Cavaliers have managed to find some bench contributors despite the high payroll of the starting five. Shumpert’s perimeter defense has already been mentioned, and it wouldn’t be a farce for Tristan Thompson to end up on the Sixth Man of the Year ballot. Thompson is a plus defender coming off the bench and isn’t a liability on the offensive end. That being said, I’m not a huge believer in Matthew Dellavedova providing much on either end of the court in the playoffs and most of their other bench players are on the wrong end of their careers to be counted on for substantial playoff numbers. 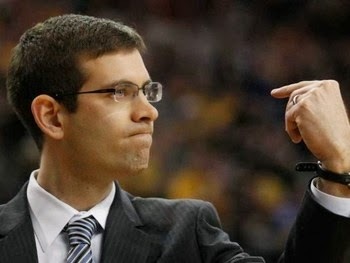 Brad Stevens is a fantastic basketball coach, and he looks like he could play “Q” in the next James Bond movie. He is good enough that he took a Celtics team that even self-proclaimed Celtics homer Bill Simmons thought would be a bottom five NBA team to the playoffs. David Blatt is probably the most improved coach from the beginning of the season to now, but a fair amount of people still see him as the guy who answers to LeBron. Stevens is the better coach in the matchup, and I believe that one day Stevens will win an NBA title, but not with this roster. 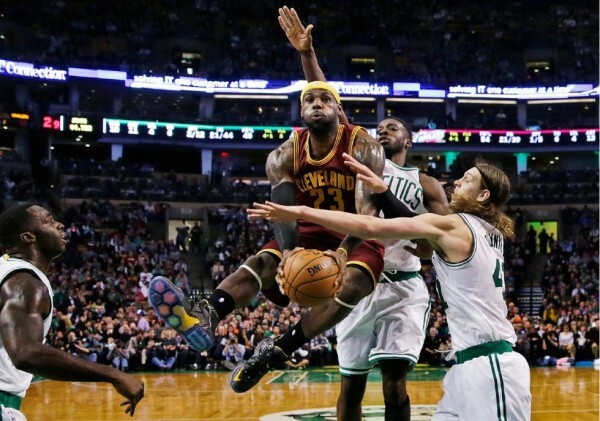 The first part of a Celtics over Cavaliers upset involves LeBron James not playing. Let’s say he gets suspended. Then, the rest of the Cavs roster reverts to what they were doing in November. Kyrie and J.R. play a two-way game of who can attempt the most insane shot, meanwhile Kevin Love and David Blatt play their own game of who can wear the grumpiest expression. Marcus Smart holds Kyrie in check just enough that he can’t singlehandedly carry the Cavs, and the Celtics close it out in six in front of the home fans. The Cavaliers and LeBron are just too good for the feel-good Celtics. They sweep Boston and move on to the second round.